Matthew has a broad commercial chancery practice, with a particular emphasis on civil fraud, company and partnership, insolvency, and trust litigation. 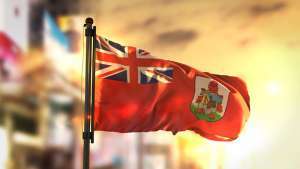 Matthew has been instructed as sole counsel on matters before the High Court, the Court of Appeal, the Grand Court of the Cayman Islands and the Cayman Islands Court of Appeal. He is also regularly instructed as junior counsel in large-scale commercial and chancery litigation both onshore and offshore, and has significant experience of assisting advocates in appearances before the Royal Courts of Jersey and Guernsey. Although always ready and willing to advance a client’s case vigorously and fearlessly, Matthew equally relishes the challenge of helping conflicting parties to achieve a consensual and commercial resolution of their differences, and is a great believer in mediation. 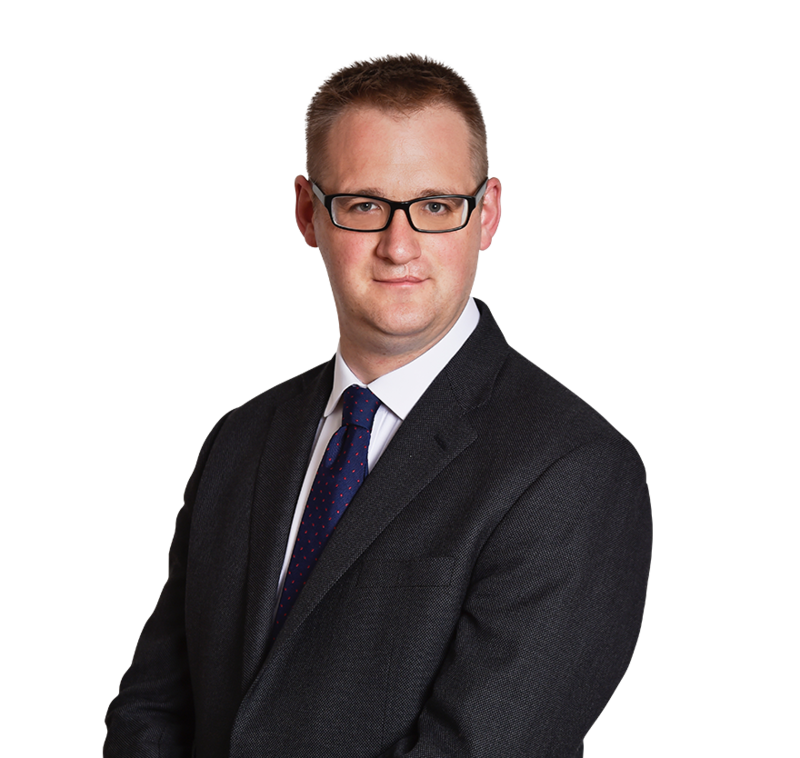 Matthew is recommended by Legal 500 as a leading individual in commercial litigation and company and partnership, and is ranked in Chambers & Partners for civil fraud and commercial chancery. Matthew is the author of widely read Practical Law Company practice notes on minority shareholder remedies and various aspects of claims against trustees. In March 2018 he was invited to join the Practical Law Company’s Private Client Consultation Board. He is also the editor of chapters of Butterworths Corporate Law Service and Tolleys Company Law Service on directors’ liabilities in insolvency and disqualification. In addition, Matthew contributes chapters on liquidation, investigations and striking off, unfair prejudice, misfeasance and disqualification to The Law of Limited Liability Partnerships (Whittaker and Machell, 4th ed. (2016)). A list of articles written by Matthew may be found in the Publications section. Matthew enjoys a particularly strong reputation in the field of shareholder claims and proceedings involving directors' misfeasance. He is also frequently instructed in matters involving complex issues of corporate governance and the maintenance of capital. In the context of shareholder claims, Matthew regularly acts for both petitioners and respondents in respect of unfair prejudice proceedings involving businesses ranging from supermarkets in Southall to multi-million pound biotechnology companies. He is currently acting as sole counsel for one of the respondents in proceedings concerning a leading coffee company which involved a ten day High Court trial in the Summer of 2018. Successfully defending an alleged de facto/shadow director of the property investment membership company, Instant Access Properties Limited (IAP), in respect of liquidator claims seeking >£34m for alleged fraudulent trading and breach of fiduciary duty said to have arisen as a result of commission sharing arrangements between IAP and offshore entities. Acting as junior counsel (led by Philip Marshall QC) for the Isle of Man directors of Isis Investments Limited, a subsidiary of Kaupthing bank, in respect of claims alleging breaches of their duties of care and skill and fiduciary duties brought by the liquidators of Isis in the Chancery Division. Securing the discontinuance of high profile proceedings brought against an alleged shadow director in respect of allegations of fraudulent tax evasion and the misleading of HMRC. Matthew has an established reputation in the civil fraud field. Often instructed without a leader, he is equally tenacious when assisting claimants recover fraudulently misappropriated monies as he is defending those who are mixed up in allegations of fraudulent activity. In recent years Matthew has been involved in high profile cases before the High Court in which novel interim protective measures have been obtained. These include securing the first order requiring a respondent to contempt proceedings arising from non-compliance with a disclosure order to wear an electronic tag. 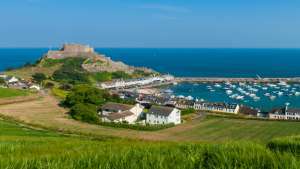 Successfully defending a Jersey discretionary trust from tracing and Pauline claims advanced by Dubai Islamic Bank in the Royal Court of Jersey. 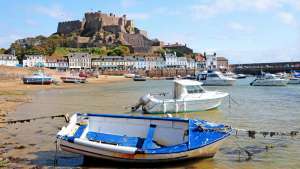 The proceedings raised novel issues as to the extent to which Sharia law principles are capable of qualifying contractual and equitable rights and remedies as a matter of Jersey common law. 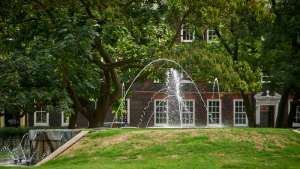 Acting for a leading arts university in proceedings (now settled) claiming >£1m from a group of IT consultants who, among other things, are alleged to have persuaded it to purchase services from companies with whom they had undisclosed relationships by making fraudulent misrepresentations designed to engender fear, uncertainty and doubt in respect of the university's IT systems. Acting unled for the founder of a group of companies offering timeshare exit services, who was alleged to have induced its members to purchase travel vouchers as part of an exit package using fraudulent misrepresentations. The case raised complex issues as to the value of the timeshare exit services and vouchers, the misuse of confidential information and database rights, and the operation of exclusion and entire agreement clauses in consumer contracts. Alongside his strong reputation in connection with directors' misfeasance claims arising in insolvency (Company and Partnership above), Matthew has extensive experience acting for insolvency office holders in respect of all aspects of administration and liquidation, as well as representing claimants and defendants in preference, transactions at an undervalue and other clawback proceedings. He is equally well regarded in the sphere of personal insolvency, frequently acting for office holders, bankrupts and those with interests arising out of individual voluntary arrangements. As well as the notable instructions set out in the company and partnership section above, Matthew has recently been acting (with Hugh Norbury QC) for the liquidators of Foundations Program Plc (FPP) and FPA Limited (FPA), Manx companies which operated a scheme whereby participants assigned life insurance policies to FPA in exchange for participation points in FPP. FPP sustained substantial losses and both companies were placed into liquidation on public interest grounds. Ascertaining the rights of the participants has raised complex questions of company, insolvency and trust law necessitating the production of closely reasoned opinions for, and directions applications to, the Isle of Man High Court. Proceedings have also been commenced against FPA's former directors alleging that US$5m of loan notes were fraudulently issued under FPA's name in the United States and the proceeds diverted. Matthew has also recently been involved in defending an individual and certain associated corporate entities who provided concierge services to a company owned and controlled by a convicted fraudster. The case, now settled, raised interesting issues as to whether or not valuable services may be provided in connection with the activities of a company which has been used as a vehicle for fraud, and the scope of ministerial receipt and good faith defences in the context of transactions at an undervalue. Matthew was a member of Sheikh Abdullah's counsel team in the long-running Alhamrani litigation in Jersey. He has subsequently been involved in a wide range of trust and probate disputes, involving allegations of breaches of duty in the context of investment decisions and the unravelling of tax planning structures with unintended tax consequences. Matthew has also frequently advised upon, and appeared in the Family Division in connection with, a number of company, trust and insolvency issues that have arisen in the context of family law proceedings. "Directors' duties to creditors in the UK: Ripe for reform?" (with Lance Ashworth QC and James Mather) - International Insolvency & Restructuring Report 2018/19, Capital Markets Intelligence. 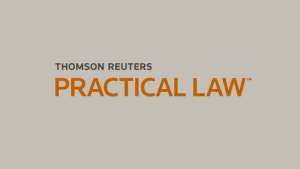 Frequent contributor to PLC Corporate’s “Questions for Counsel” feature. Admitted to the Bar of the Cayman Islands whilst working for Quin and Hampson (now Mourant du Feu & Jeune Cayman) from October 2005 to April 2006. Subsequently called ad hoc in various matters. Nominated as Counsel for Her Majesty’s Revenue and Customs on a number of matters before the High Court and the Tax Commissioners.